Enjoy everyday comfort. 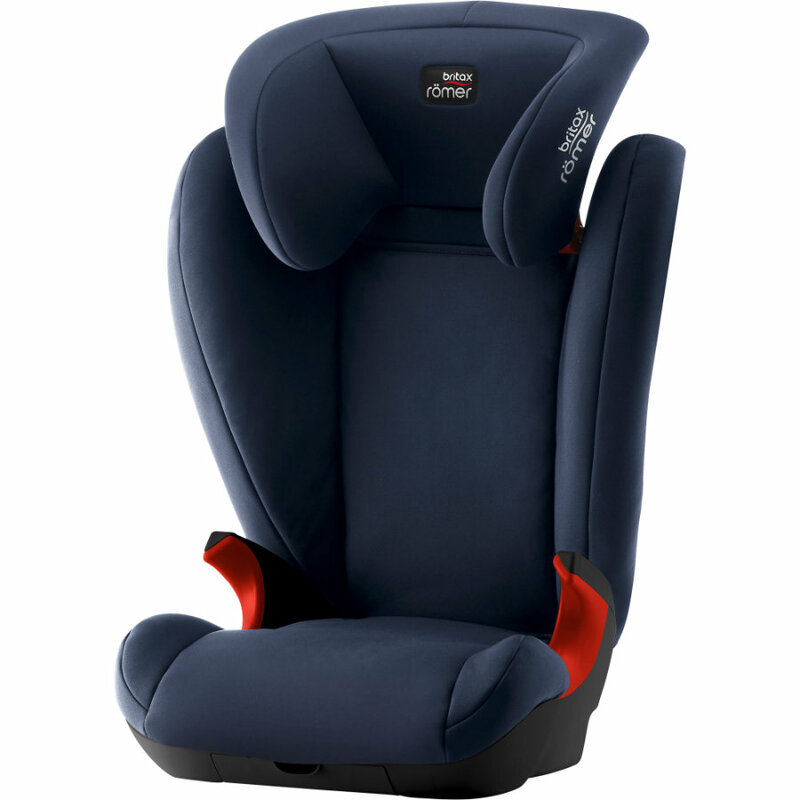 The Kid II is a lightweight car seat that grows with your child. It is comfortable, user-friendly and versatile to meet all the needs of families, whether for use in different vehicles or for the comfortable transport of other passengers. In addition to the proven safety of britax römer the Kid II offers optimum protection through intuitive belt guides of the 3-point seat belt. This reduces the risk of mistakes when you buckle up your child. Pure safety - it couldn't be easier.